As with any large home of yesteryear, The Fillmore Room has many rooms to entertain in. Reserve them separately or together based on your needs. 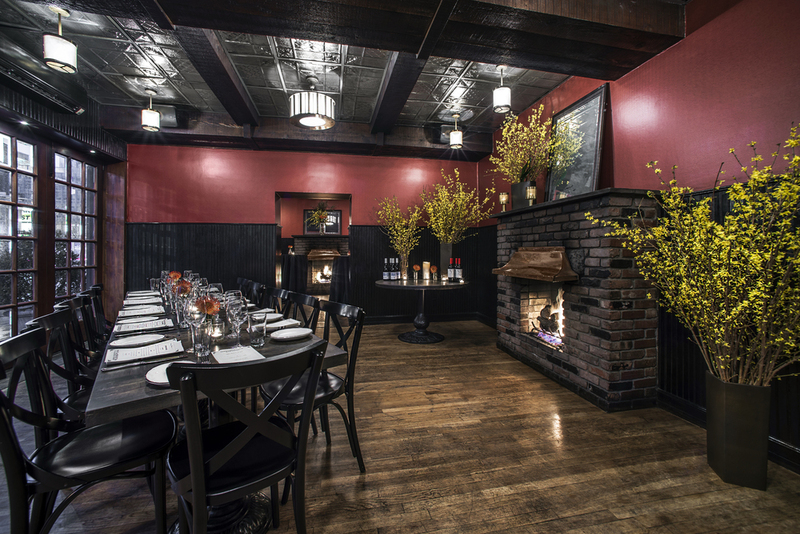 Perfect for intimate gatherings and corporate dinners, The Study boasts a working fireplace and can host up to 16 guests for a seated event or up to 20 for a reception. Adjacent to The Study and overlooking the High Line, The Sitting Room, also has its own working fireplace. With seating for up to 40 guests and standing capacity for up to 50 we often throw in The Study for even more flexibility. Perfect for all of life's milestones, showers, engagements, birthdays and anniversaries. A truly unique New York space, The Ballroom is an incredible space to host your corporate dinner, wine tasting, wedding, product launch, movie premier, gallery opening or holiday party. With exposed beams, brick walls, 2 fireplaces and an adjacent skylight room, The Ballroom ties old-school New York charm to the sophistication of full surround sound and AV capabilities. Once a garden, The Skylight Room extends The Ballroom to accommodate larger groups. This area also works well as a walk-way for a wedding ceremony or a runway for a fashion show! Host a walk-around cocktail reception perfect for groups from 150 to 299. Work with Chef and our event team to create a personalized event specific to your needs. 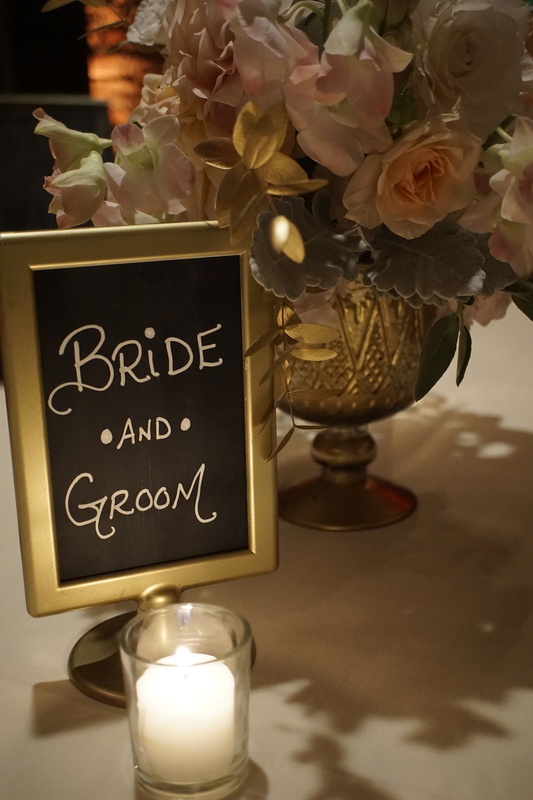 THE FILLMORE ROOM is also available for film + photo shoots and off-site catering. Please email events@fillmoreroom.com for availability and pricing. For event inquiries, please fill-out the below form and someone from our event team will get back to you shortly.